Henna is probably the only all-natural alternative to hair dye. However, it is not permanent or oxidative pigments colouring, which means the dye does NOT go inside cortex. It only “coats” or “stain” your hair. Henna’s monocles are rather large and only get to cuticles at their real best. Of course, you must be interested in 100% natural hair colouring but there are no such permanent hair colours. 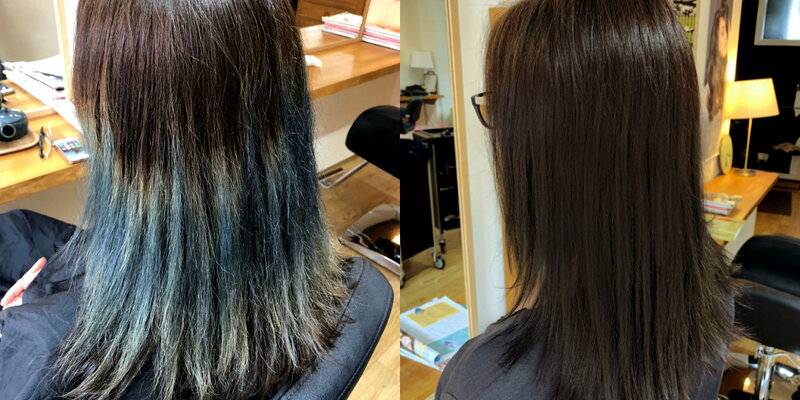 Changing hair colours permanently is not a natural process, it takes more than just carrots and apples! Our colours have minimum amount of syscetics such as hair dye and necessary compounds with natural and certified organic ingredients, replacing any harsh chemicals such as ammonia, paraben and many others horrible chemicals. 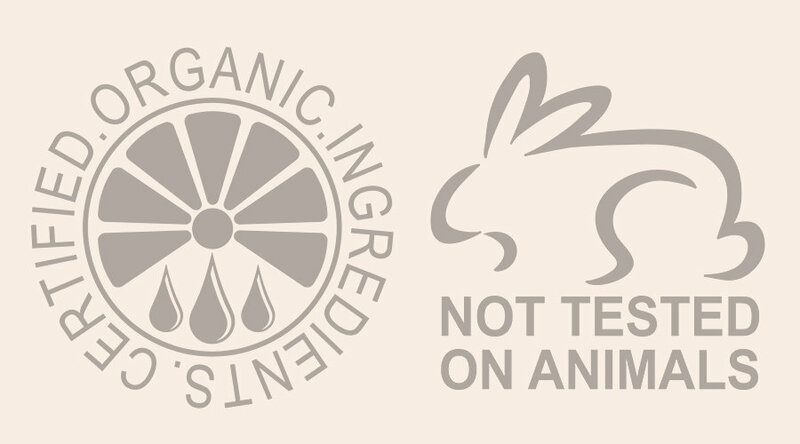 It is vegan friendly and not tested on animals, we are proud of our colours, we have never come across with any permanent hair colours that have amazing results and promises. If there are better, we’d be using them! In order to colour with our permanent colours, henna’s chemicals must be removed. Alcohol. It removes Henna’s chemicals such as metalics. Importantly, it does NOT remove Henna’s dye! Can you do any colours I’d like? Not any colours, unfortunately. The same or darker colours are recommended. We can do lighter but within limits. Please book a FREE consultation! We believe Henna is ok if all natural! But it is not permanent colour, and colours are limited and not vibrant. Again, many contains hair dye, possibly PPD/PTD. For example, The US FDA stated, So-called “black henna” contains “coal tar” color p-phenylenediamine, “PPD”. Permanent colours we use optimise use of natural and certified organic ingredients with patented formula and minimise the use of chemical additives drastically. We opened our salon because of harsh chemicals. Smell of ammonia is the huge reason. After discovering other harsh chemicals in any other colours (Many colours advertised as “natural” are not that natural at all, especially “no ammonia” products which has more chemicals to replace ammonia and maximum amount of PPD allowed in EU). 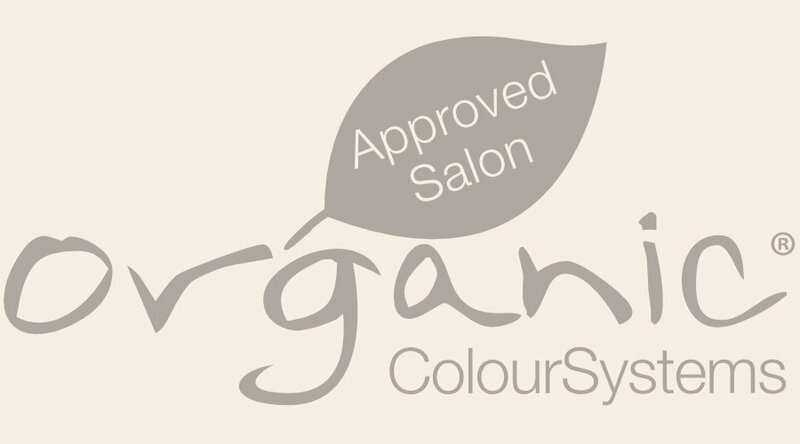 We are committed to Organic Colour Systems and dedicated to this brand only, and have never looked back!